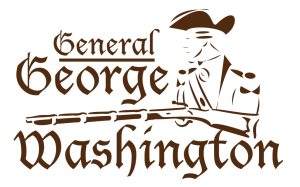 The career of ambitious General and statesman, President George Washington, is traced amidst the turmoil and conflicts surrounding the nation’s founding. Memorable period music and authentic storytelling punctuates the saga of Washington’s ascent to power and a legacy influential to this day. Good morning! I am a second grade teacher and I would like to bring my class to your performance. On the 19th or 21st? Is there any availability preferably at 11:00. Be sure to call our Box Office at 909-335-3037 for any show availability. They would have the most up-to-date information on seating availability.